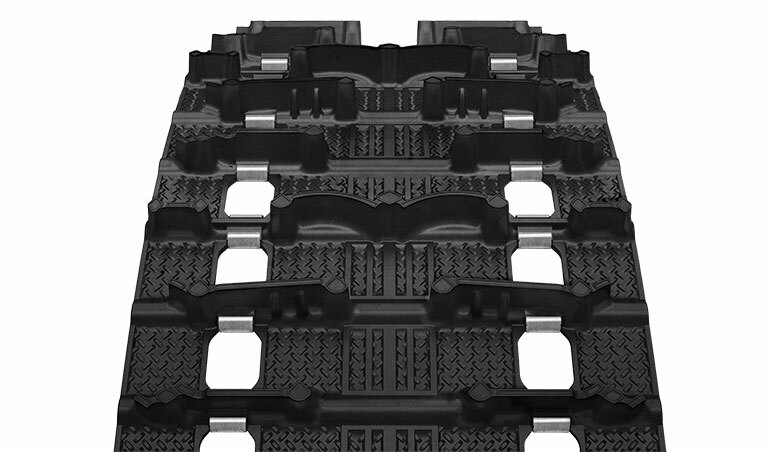 The next-generation of snowmobile trail track has arrived with the Camso Storm 150. 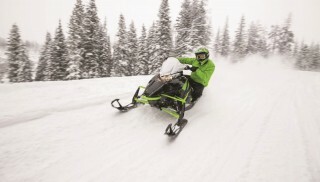 Designed for modern rider-forward snowmobiles, it is capable of breathtaking acceleration on-trail, excellent flotation off-trail and crisp control in all conditions. 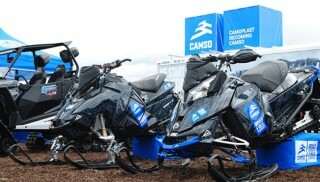 The Camso Storm 150 will be making its first public appearance at HayDays, the world’s biggest snowmobile and ATV event in the world, in North Branch, Minnesota on September 9 and 10 (booth AD0-AD1). 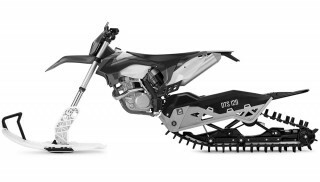 It will be available to purchase this fall through Camso’s established network of powersports dealers worldwide.